No need for Daddy issues this Father's Day (well, unless you're Lindsay Lohan or Luke Skywalker). We've wrangled up 14 eco-friendly ways to show Padre why he'll always be the man, no matter what your budget. 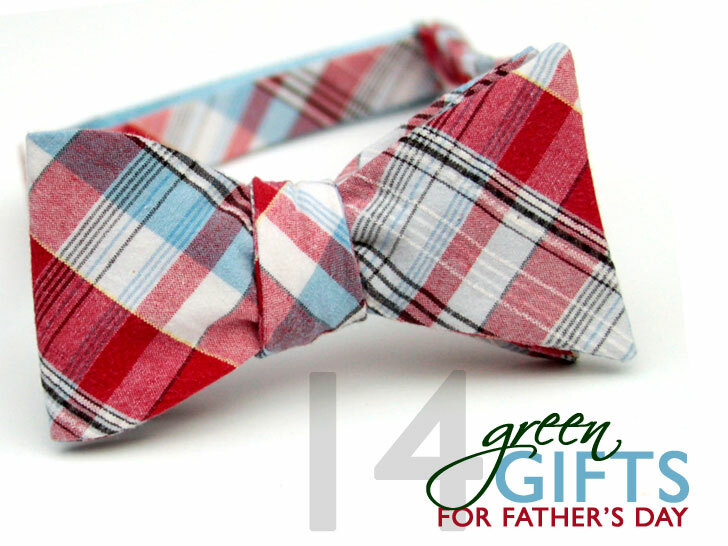 Above, a plaid bow tie ($36) from XOElle, repurposed from unwanted clothing, always makes a snappy statement. Protect Pop’s peepers with a pair of fire-engine-red sunglasses from Waiting for the Sun. An update of the classic Wayfarer, the shades combine the lightweight malleability of Australian teawood and bamboo with Carl Zeiss’s top-drawer optics. Pa doesn’t need to hold his liquor to partake of Portland General Store’s whiskey aftershave. Chockfull of nourishing ingredients like sea-kelp extract, blue-green algae, organic aloe-vera juice, and tea-tree oil, the post-shave spritzer is like a long pour of scotch on the boardwalk. For the man who always has a plan, there’s the “Fluent Doc” more-than-a-wallet by Nau. The handy organizer, made of 100 percent recycled polyester, has room aplenty for a passport, cash, SIM cards, tickets, and other paraphernalia, plus a full zipper for discrete portability. 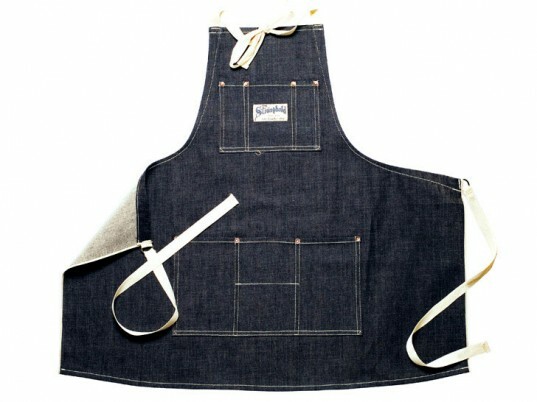 An industrial-strength coverup for the woodworker, auto mechanic, or BBQ enthusiast in your life, Kaufmann Mercantile’s “Stronghold” apron is as tough as nails as its name implies. It’s made in California from Japanese organic-cotton selvage denim, with a shuttle-loomed “self-edge” that doesn’t unravel. Indulge Dad’s sense of patriotism with the all-American waxed “shacket” by Freeman’s Sporting Club. It’s made in New York City—three miles of the retailer’s storefront, in fact—from fabric that was dyed and finished in New Jersey. Hats off to David Guarino for creating a baseball cap without a single flashy logo. Handmade in Tokyo from vintage kimonos, the French designer’s limited-edition “Zillion Caps” collection will keep your the head of the household covered in style. DODOcase’s special-edition iPad folio doesn’t just boast a solid bamboo core that mirrors the curvature of its precious cargo, a portion of proceeds also benefits Charity: Water’s mission to deliver clean water to communities in need. Spoil your No. 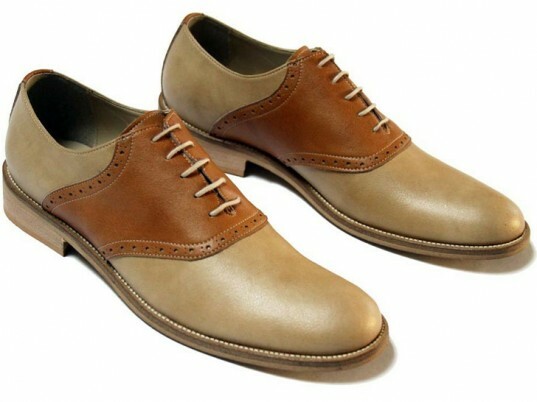 1 fella sans cruelty with a two-toned saddle shoe from Novacas for Brave GentleMan. It’s fairly made in Portugal from Italian polyurethane microfiber, with the same look and feel of genuine leather. Disposables be damned. Baxter of California’s “Not a Replica” straight razor features a matte-black handle and a blue steel blade, proudly manufactured in the good ol’ U.S. of A.—North Michigan, to be exact—by Hart Steel. + Not a Replica $240</a. Apolis teamed up with Filson to create the “Philanthropist,” a Seattle-crafted briefcase that uses Ugandan cotton as a way to boost a flagging industry. Your father always had your best interests at heart. 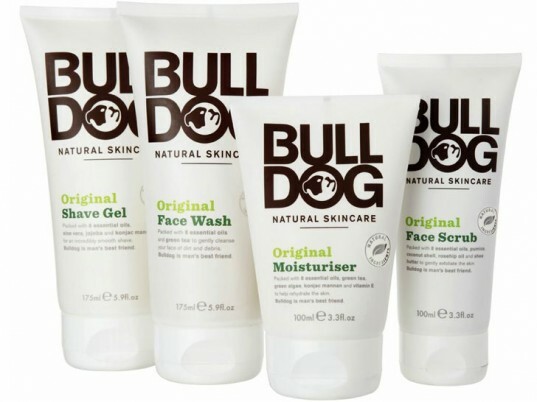 Return the favor with a selection of Bulldog Skincare’s all-natural personal-care products. You won’t find a jot of parabens, sodium laureth sulfate, artificial colors, or synthetic fragrances—just a soothing blend of essential oils to keep his punim polished. A tie may be a Father’s Day tradition, but it doesn’t have to telegraph corporate stuffiness. Wood Thumb uses reclaimed lumber to make its quirky wooden neckties, including a striped number that marries an assortment of natural hues. 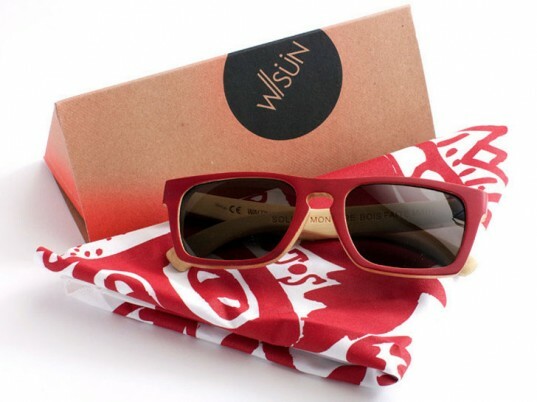 Protect Pop's peepers with a pair of fire-engine-red sunglasses from Waiting for the Sun. An update of the classic Wayfarer, the shades combine the lightweight malleability of Australian teawood and bamboo with Carl Zeiss's top-drawer optics. 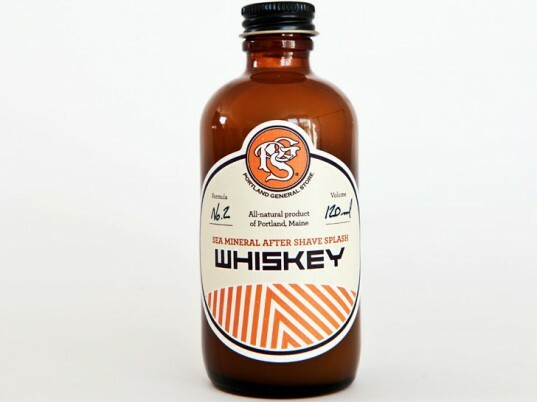 Pa doesn't need to hold his liquor to partake of Portland General Store's whiskey aftershave. Chockfull of nourishing ingredients like sea-kelp extract, blue-green algae, organic aloe-vera juice, and tea-tree oil, the post-shave spritzer is like a long pour of scotch on the boardwalk. For the man who always has a plan, there's the "Fluent Doc" more-than-a-wallet by Nau. 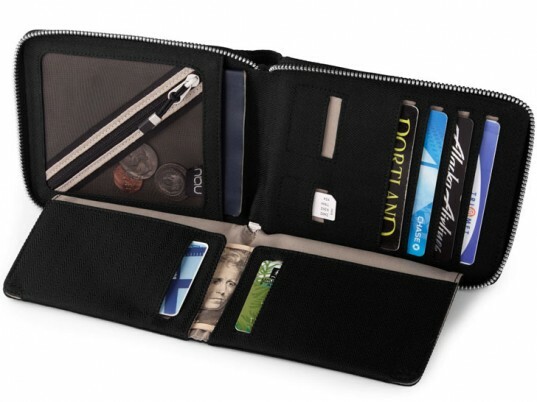 The handy organizer, made of 100 percent recycled polyester, has room aplenty for a passport, cash, SIM cards, tickets, and other paraphernalia, plus a full zipper for discrete portability. An industrial-strength coverup for the woodworker, auto mechanic, or BBQ enthusiast in your life, Kaufmann Mercantile’s “Stronghold” apron is as tough as nails as its name implies. It's made in California from Japanese organic-cotton selvage denim, with a shuttle-loomed "self-edge” that doesn’t unravel. 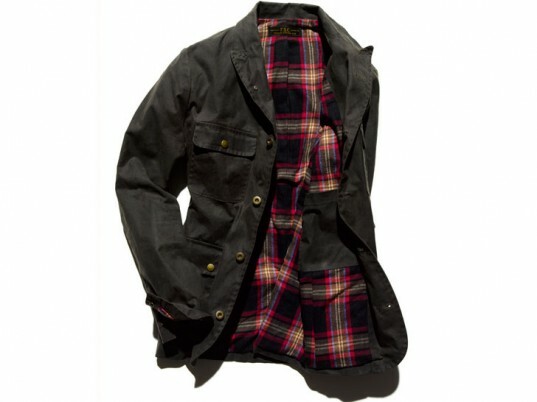 Indulge Dad's sense of patriotism with the all-American waxed "shacket" by Freeman's Sporting Club. It's made in New York City—three miles of the retailer's storefront, in fact—from fabric that was dyed and finished in New Jersey. Hats off to David Guarino for creating a baseball cap without a single flashy logo. 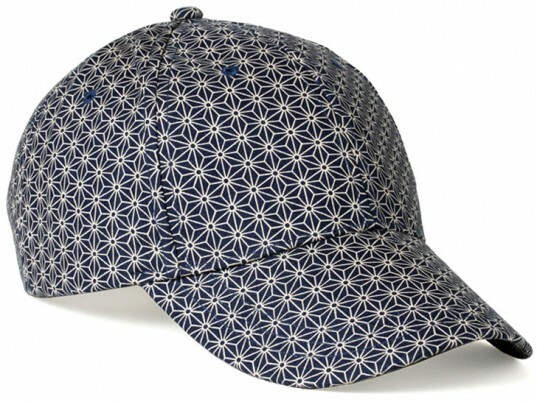 Handmade in Tokyo from vintage kimonos, the French designer's limited-edition "Zillion Caps" collection will keep your the head of the household covered in style. DODOcase's special-edition iPad folio doesn't just boast a solid bamboo core that mirrors the curvature of its precious cargo, a portion of proceeds also benefits Charity: Water's mission to deliver clean water to communities in need. Spoil your No. 1 fella sans cruelty with a two-toned saddle shoe from Novacas for Brave GentleMan. It's fairly made in Portugal from Italian polyurethane microfiber, with the same look and feel of genuine leather. Disposables be damned. 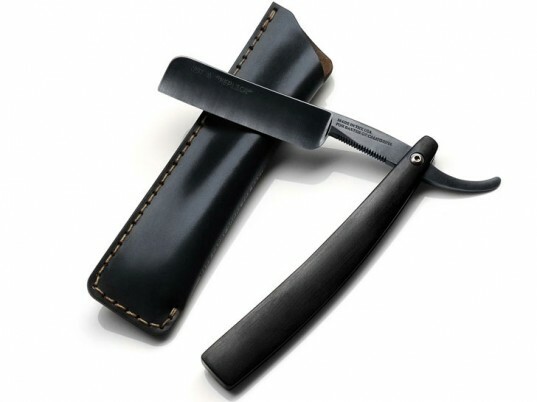 Baxter of California's "Not a Replica" straight razor features a matte-black handle and a blue steel blade, proudly manufactured in the good ol' U.S. of A.—North Michigan, to be exact—by Hart Steel. 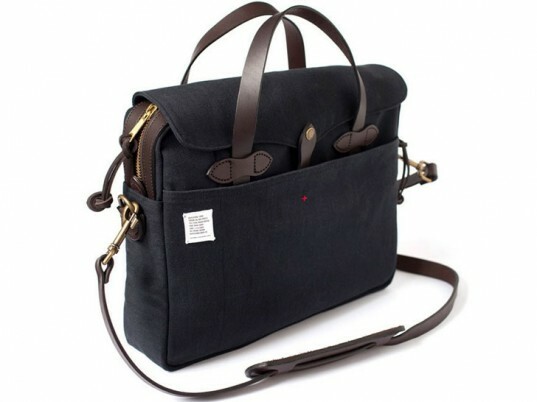 Apolis teamed up with Filson to create the "Philanthropist," a Seattle-crafted briefcase that uses Ugandan cotton as a way to boost a flagging industry. Your father always had your best interests at heart. Return the favor with a selection of Bulldog Skincare's all-natural personal-care products. You won't find a jot of parabens, sodium laureth sulfate, artificial colors, or synthetic fragrances—just a soothing blend of essential oils to keep his punim polished. A tie may be a Father's Day tradition, but it doesn't have to telegraph corporate stuffiness. 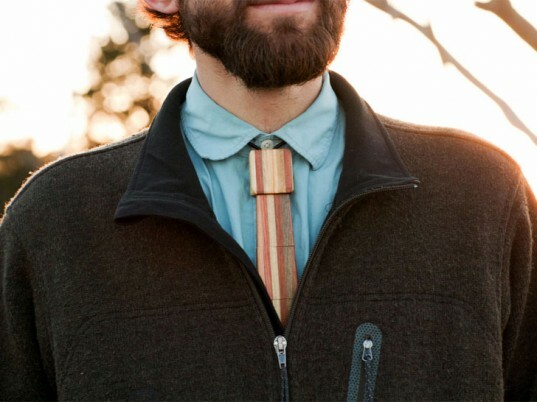 Wood Thumb uses reclaimed lumber to make its quirky wooden neckties, including a striped number that marries an assortment of natural hues.